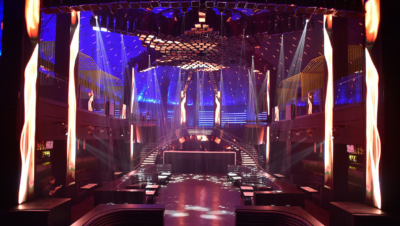 Here at the Supersede Group, we truly have a passion for lighting and all of the beauty and sophistication that it can bring to an event production, nightclub, or wedding environment. 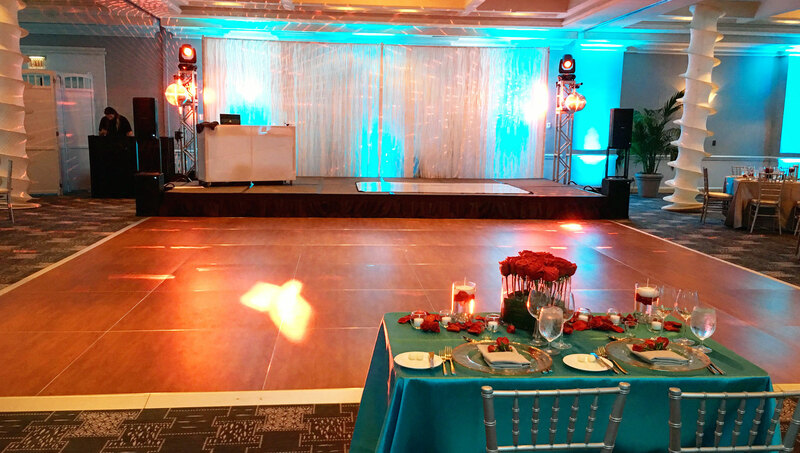 Our in-house Lighting Design specialists are here to help imagine and produce any event from a corporate function to a music festival. 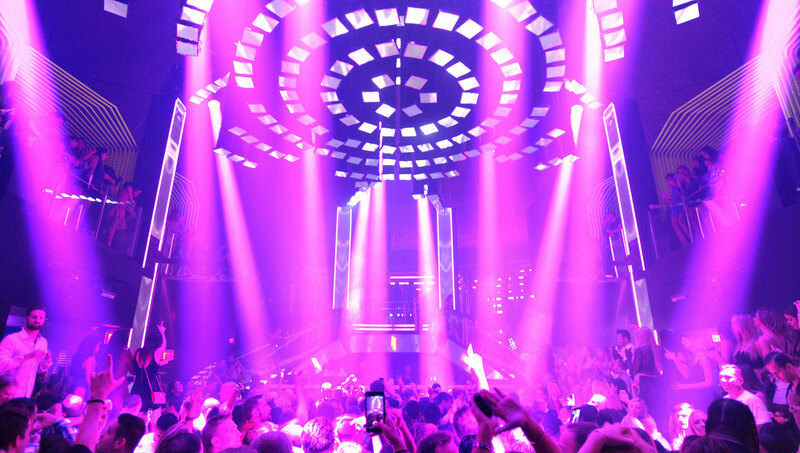 We utilize only the best Lighting Design and Production equipment from brands like MA Lighting, Elation, Martin, Chauvet, & more. 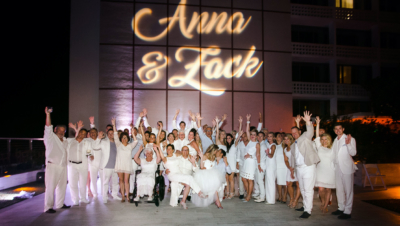 We specialize in intelligent lighting of LED moving head fixtures, up-lighting, logo cut gobo monograms, architectural lighting, & concert or nightclub lighting. 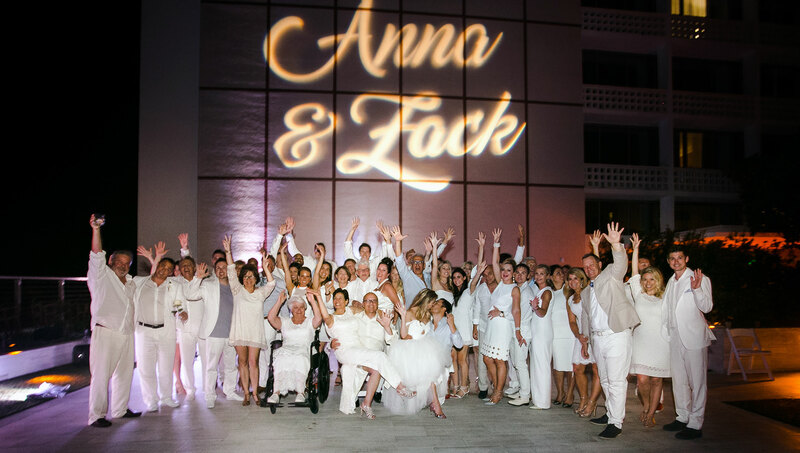 Our staff is here to help make your next event, production, or wedding a visual masterpiece with our unparalleled lighting services. 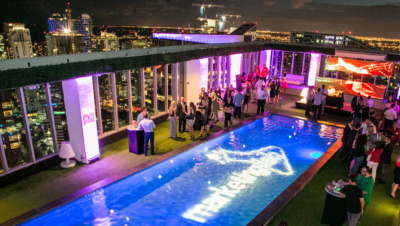 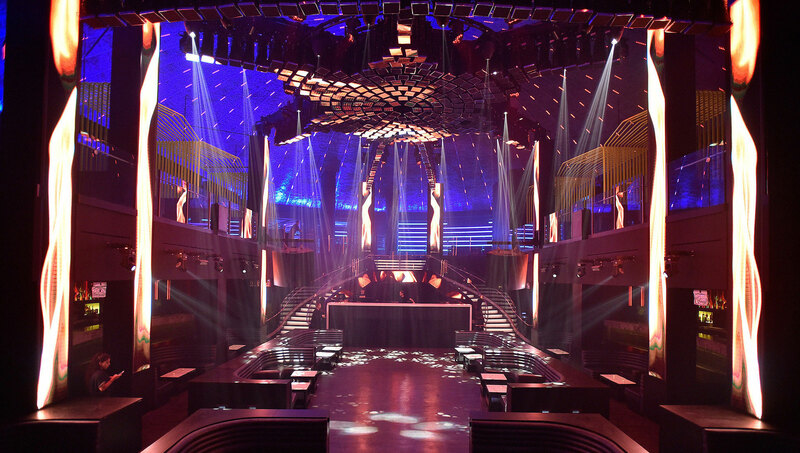 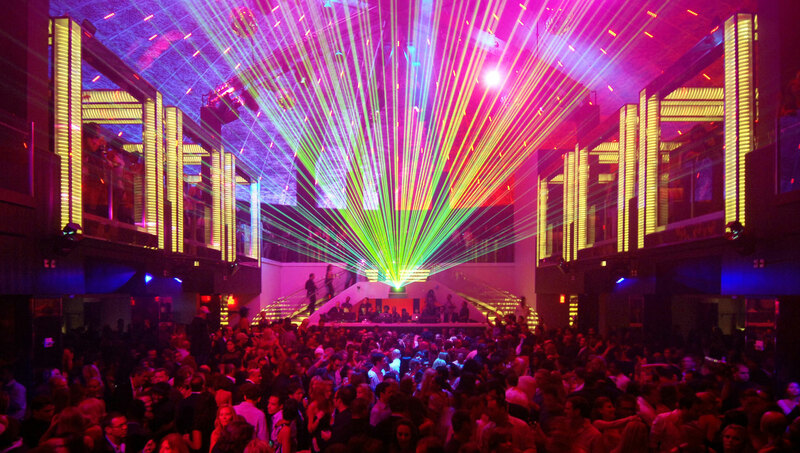 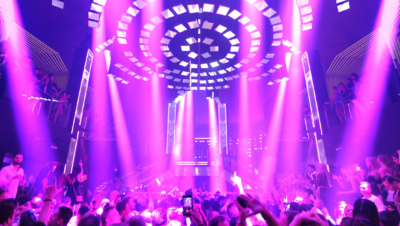 Our lighting design specialists hold residencies in some of the finest nightclubs and event venues in Miami. Let us bring our passion for lighting to your upcoming event.